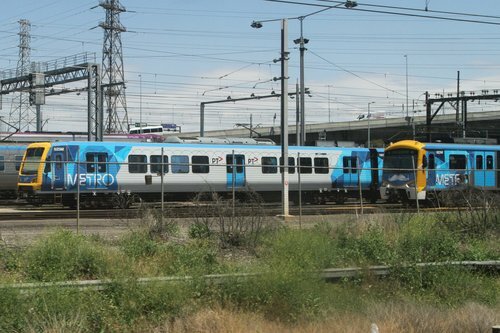 There are three types of train in the Melbourne suburban fleet – the older Comeng trains, as well as the newer Siemens and X’Trapolis types. But which type of train is the most reliable? F is the number of failures in the items of a Franchise Rolling Stock Type in service in the Relevant Month. As well as the definition of failure. (a) A failure is the random stopping of the capability of the equipment to carry out its function, requiring an unplanned, immediate or deferred maintenance action. (b) Failures that result in an item being unable carry out its function for a period of five minutes or greater are taken into account for this metric. (c) Failures that are able to be rectified in under five minutes are not taken into account for this metric. (d) If a failure lasting for a period of five minutes or greater occurs, but no fault is found, it is still recorded as a failure. (e) Each failure situation that lasts for a period of five minutes or greater is recorded as a separate incident even if the cause of the failure is unchanged ie, if a failure on train xyz occurs at 0900 due to ‘Q’, and is rectified, then fails again at 1100 due to ‘Q’ or any other cause, this will be recorded as two failures. (f) Failures lasting for a period of five minutes or greater and that are caused by collisions or vandalism are not taken into account for this metric. As well as what is not considered a failure. To avoid doubt, minor faults such as blown globes, fuses, and tripped circuit breakers etc. are not considered for this metric unless the incident result in the item being unable to carry out its function for a period of five minutes or greater. 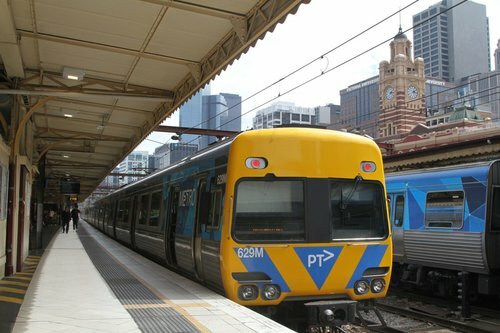 (a) If a minor fault occurs, which does not force a train from service, but the defect precludes the train from a timely commencement of its next scheduled service run, that fault will be considered a failure disrupting service for a period of five minutes or greater and recorded as such. (b) Delays resulting from non-maintenance sources, such as level crossing incidents, network incidents, driver errors or the like will not be considered for this metric. 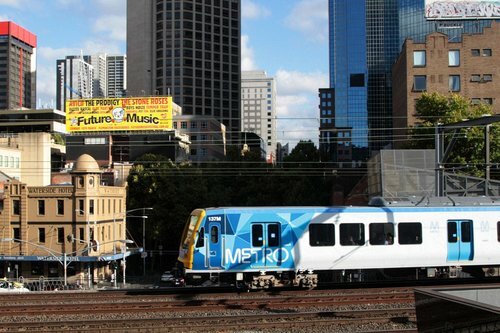 As well as the reliability target that Metro Trains Melbourne will be measured against. Which looks like this is graph form. It takes around an hour for a suburban train to travel the 58 kilometres between Flinders Street to Pakenham – assuming a train running between the two points all day long, that is 1,392 kilometres per day, which gives the following overly pessimistic ‘days between failure’ graph – in reality the time between faults would be at least twice this, given turnaround times and the nights that trains don’t run. Comeng trains entered service back in the 1980s and are now approaching 40 years of age, so the fact that they are the least reliable isn’t surprising. But the difference between the Siemens and X’Trapolis trains is interesting. The first Siemens train entered serivce in 2002, as did the first X’Trapolis train. 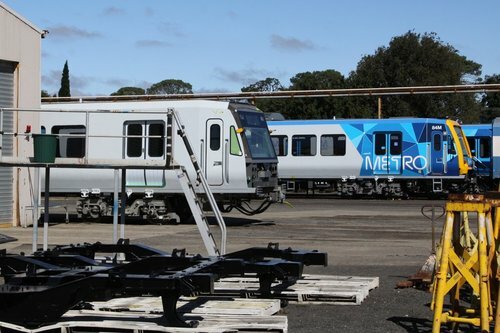 But between 2009 and today, the X’Trapolis fleet has doubled in size, as a steady stream of new trains are built and delivered. So are the X’Trapolis actually more reliable than a Siemens train of the same age, or does the younger age of the overall X’Trapolis fleet led to a more ambitious reliability target? 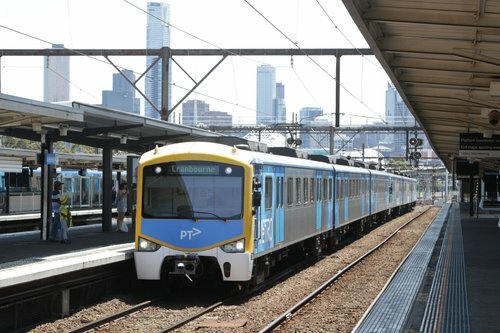 Apparently the fleet of X’Trapolis trains are even more reliable than the current targets call for – travelling twice as far between failure, which is something around 100,000 kilometres or more, or two months in everyday operation. So not X’crappy as we think? There suspension is rubbish, but the rest must be rugged! It would be interesting to throw Hitachi trains into the mix and see how they performed. It would also be interesting to see a tram type comparison. Anecdotally I have heard C1 trams are the worst. I found the 2009 Franchise Agreement with Metro Trains. So the Hitachi trains were the least reliable, and the targets for the current franchise are far more stringent. 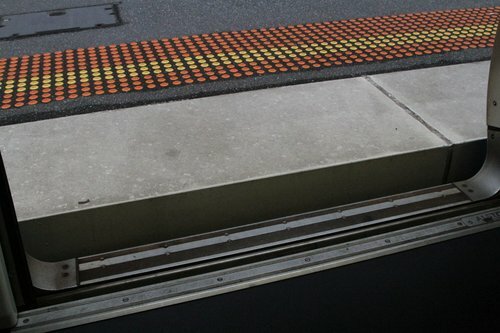 What I hate is the varying gap between the platform and the floor of the trains. The Metro Tunnel should mean all the platforms are at a standard distance from the steel rail. It doesn’t help that Comeng, Siemens and X’Trapolis trains all have a different floor height, and that the suspension of X’Trapolis trains has an excessive amount of travel. Presumably settling of the rails wouldn’t happen with stations on elevated rail due to concrete providing a solid deck base?